Diggers Tavern-Motel This building was the former RSL Club. Motel is at the rear. 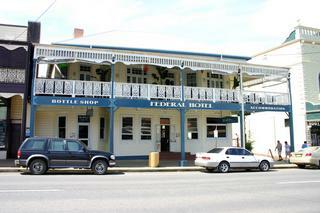 Federal Hotel Another classic Pub, established in 1901. A Clean well run pub with an excellent range of beers, including 3 Coopers when I visited. 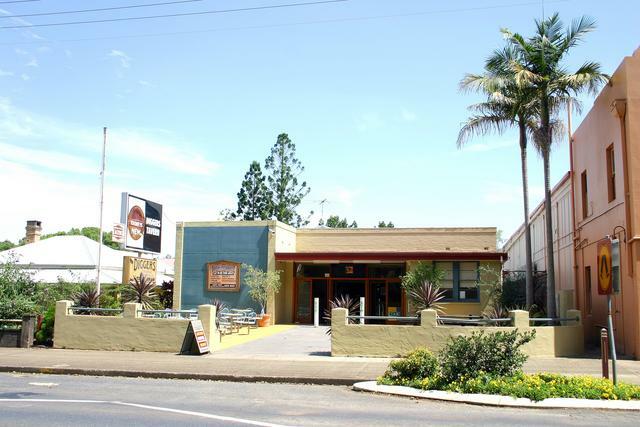 Bellingen Shire is located on the Mid North Coast of NSW and is renowned for its variation in magnificent scenery. It consists of seaboard, valley and plateau communities.